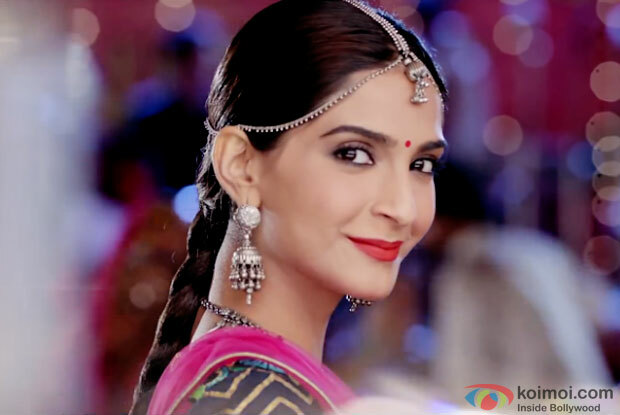 Dolly Ki Doli had a poor start on the opening day. The film collected 2 crores on its first Friday. The Sonam Kapoor starrer has received mixed reviews from the critics and since it released on a normal Friday, the collections were not that great. The film has opened lower than Sonam’s last film Khoobsurat. One major setback for Dolly Ki Doli is the other release, Akshay Kumar’s Baby. Since Baby has received exceptional responses, it is quite clear that this film will suffer. Dolly Ki Doli made its best business in Delhi where as the mass belts remained extremely low. The film has an extended weekend due to Republic day holiday and it can certainly pick up since the film is a family entertainer.